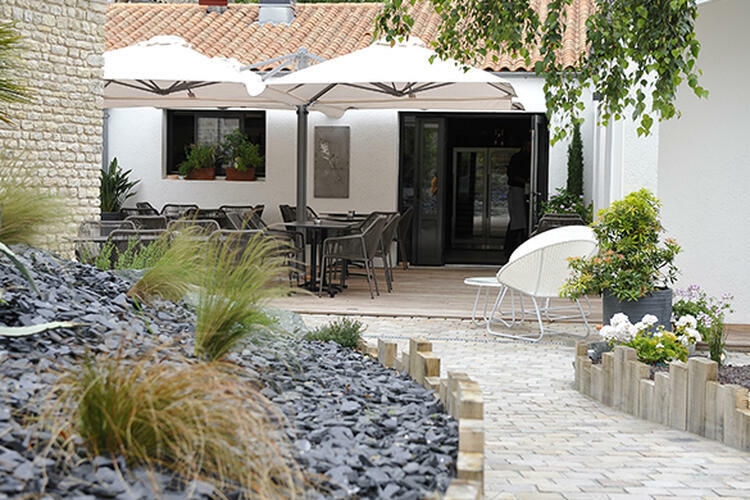 Chef Nicolas Durif and his team welcome you to the Restaurant L'Hysope in La Jarrie near La Rochelle, in a warm and contemporary atmosphere. The restaurant is nestled in a dry stone lane. Go through the wooden door and find a Zen garden, lulled by the soft music of the water from the fountain. Here time seems to stop. 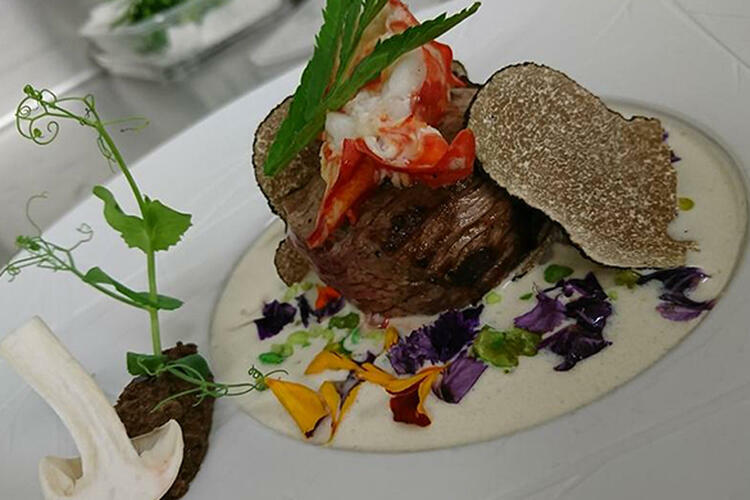 Discover the Chef's surprising and innovative cuisine, adept at uality products. Respectful of the environment, Chef Nicolas Durif proposes a generous menu, which evolves according to the seasons and the products. Its authentic and innovative cuisine combines fresh quality products, such as fish that the Chef chooses at the fish market every morning, or herbs from here and elsewhere that sublimate dishes. 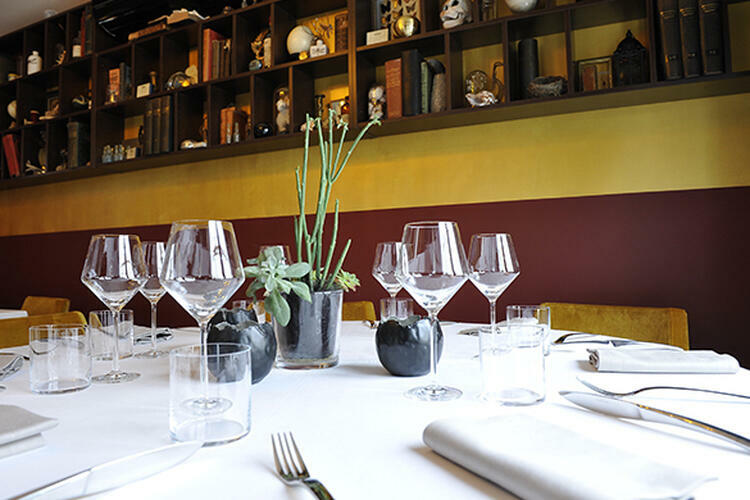 Nicolas Durif has undeniably managed to make his way among the best area's Chefs. It is not by chance that the French gourmet community "Gault & Millau" has just rewarded him. 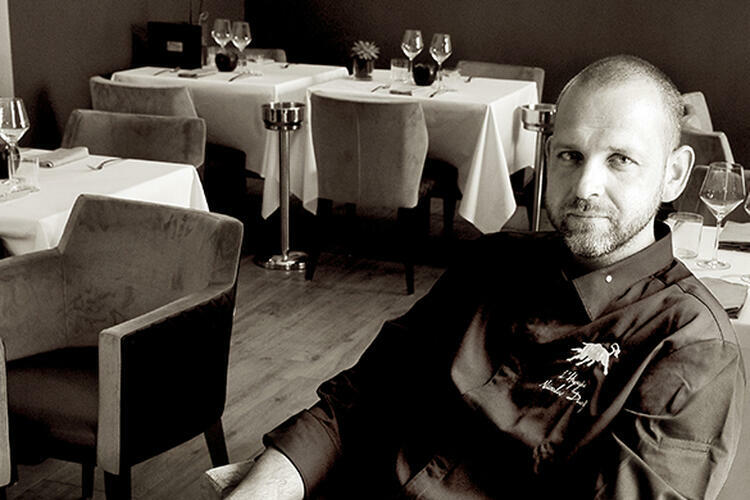 His cuisine is inspired by his many professional experiences, in starred and non-star establishments, from his native Alsace, to the Atlantic coast and the south of France. Before you even discover the menu, you will be charmed by the atmosphere of the place. A Japanese-style garden will take you to the entrance of the restaurant. 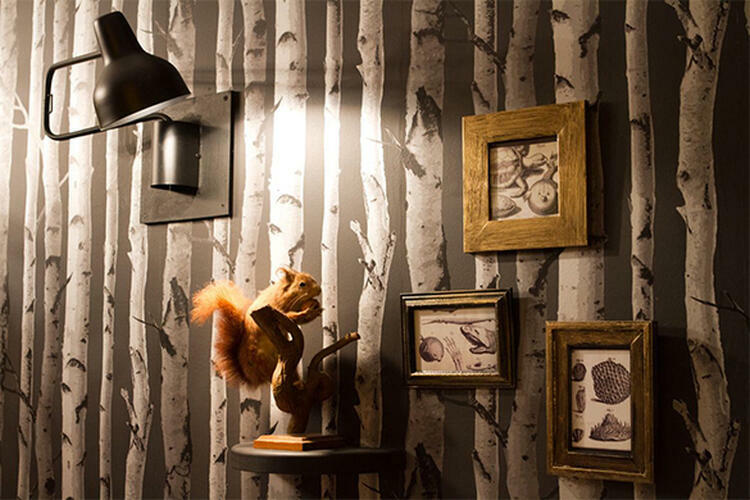 You will discover a room with a warm and elegant decoration, inspired by a "cabinet of curiosities". In fine weather, you will enjoy the terrace in our Zen garden, for a break from time. 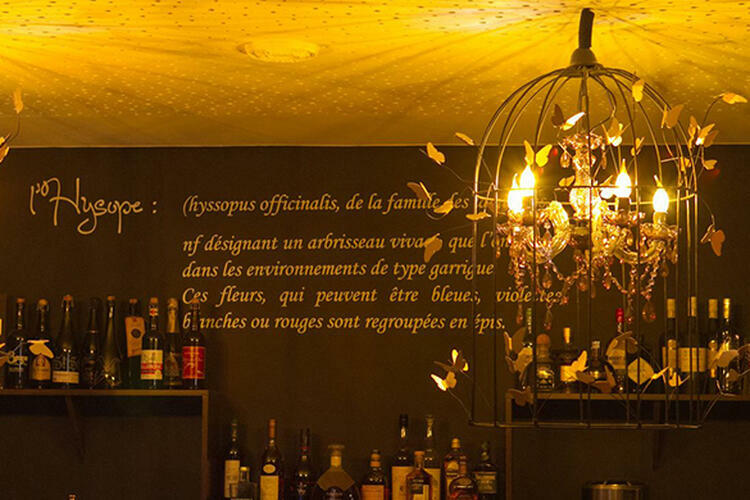 L'Hysope restaurant in La Jarrie welcomes you a few kilometers away from La Rochelle, to discover refined regional cuisine, in a warm atmosphere. Its chef - Nicolas Durif - will be keen to help you discover the flavors of its territory, with an original touch.